Cruise or tour the Mediterranean for a great vacation experience. Beautiful sunny coastlines, great food, and varied cultural experiences await you. 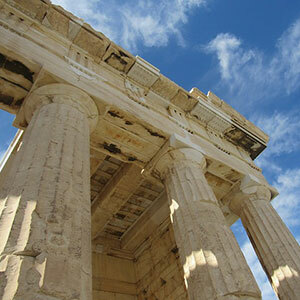 Ancient temples, Roman ruins and Byzantine monasteries offer centuries of fascinating history.